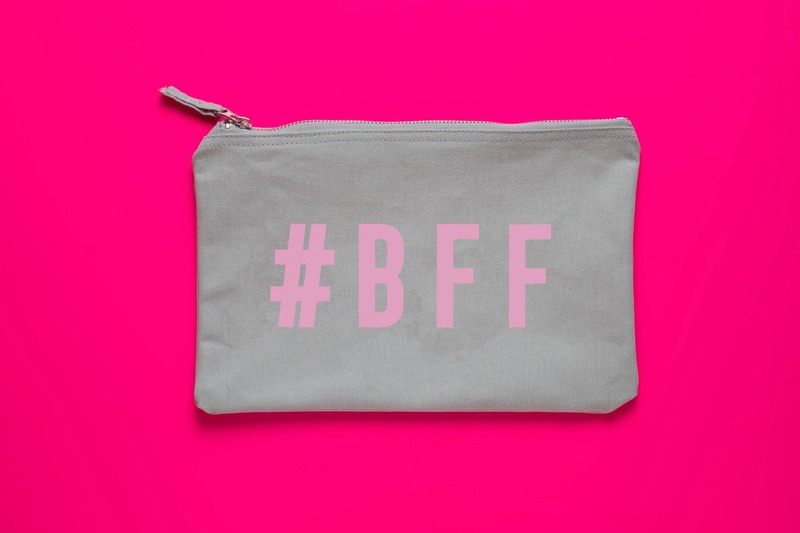 '#BFF' Show some love this Valentine's with this bright handmade zip bag. 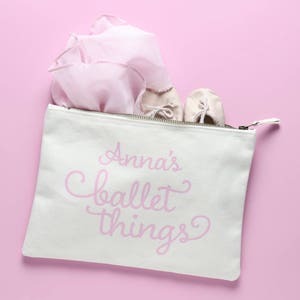 Each bag is handmade and features the lettering in a lovely soft pink. 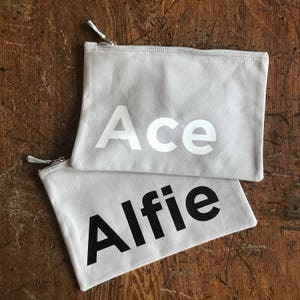 Grey brushed cotton bag with bright contemporary design. 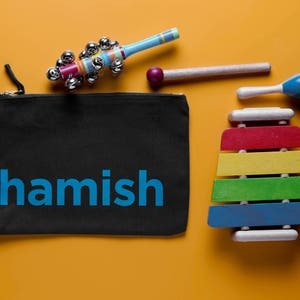 This bag is great for makeup. 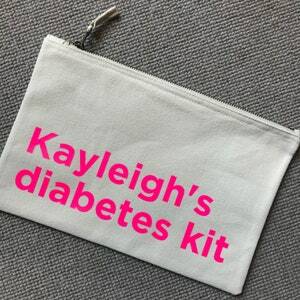 It's also a great size for a mini clutch bag.